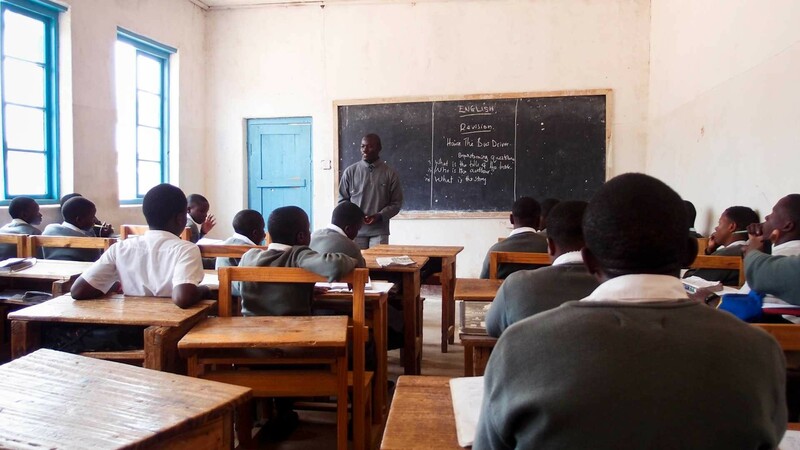 Itamba Secondary School – Itamba e.V. Die Itamba Secondary School ist eine weiterführende Internatsschule der Südwest-Diözese der Evangelisch Lutherischen Kirche in Tansania. Sie liegt im südlichen Hochland im Makete Distrikt, in der Region Njombe. Derzeit werden hier 180 Schüler*innen ausgebildet. Die Schüler*innen haben die Möglichkeit, nach vier Jahren einen mittleren Schulabschluss und nach sechs Jahren das Abitur zu erlangen. We are happy to write this letter to you. How about your daily activities, here at Itamba we are doing well. Although we don’t meet face to face, we hope that you’re fine. The aim of this letter is to say thank you very much for your financially support. Your contribution helps us to continue our studies. Without your support we could not succeed because our parents are not able to pay the school fees and others we are orphans. We beg your support in order to reach our goals. We have nothing to pay you but God bless you. Send our greetings to all who support us in one way or another. We hope that you will shine forever. On behalf of our fellow students.